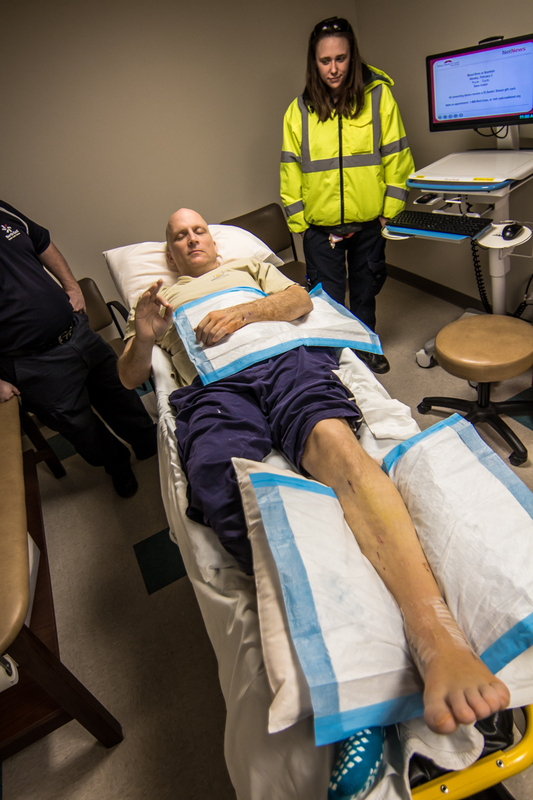 As many of you know Jim Ewing took a bad fall while climbing in the Caymans recently. He suffered broken bones including multiple fractures to his pelvis. He is currently in a Florida hospital awaiting more surgeries. Luckily Jim does have health insurance but the bills are racking up fast. 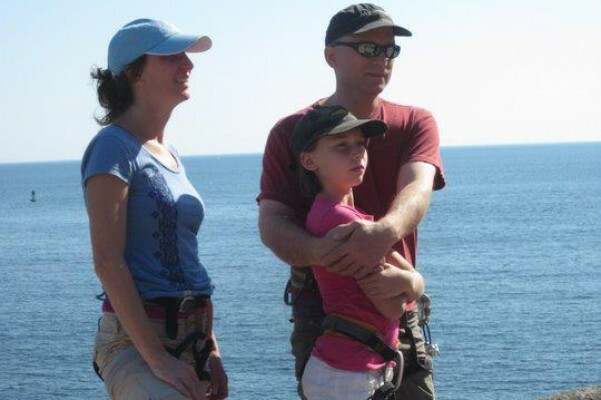 Jim's goal is to come back to Maine, or at least to Boston, so he can be close to family for his ongoing medical care. Insurance will not cover this transport and he can't just hop on a commercial flight. Family and friends are exploring options and none are cheap (estimated to be between $6,000 and $18,000). We're hoping to raise some money to help get Jim home, and to offset some of the family's medical expenses. Hi everyone! A BIG thank you to the individuals who have donated over the past week+, as well as to the many who previously reached out to help. We're still pushing towards our $30k goal to help with the medical expenses being incurred by Jim and his family. Just a reminder, we have a couple of fund raisers happening next weekend in North Conway, NH. 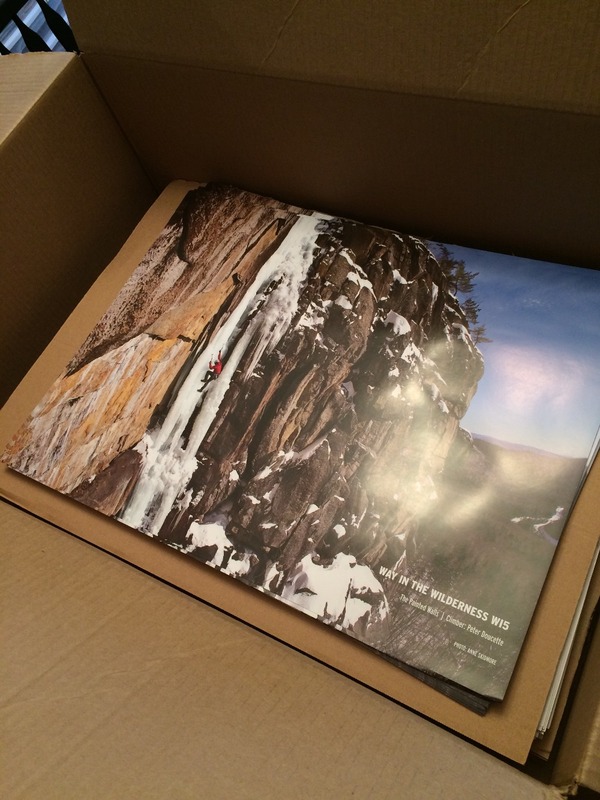 Posters of classic NH ice climbs Way in the Wilderness and Dropline, as well as one of Jim on the first ascent of a modern mixed pump-fest, we be on sale with all of the profits going to Jim. I will also be at Ice Fest Friday night photographing studio-lit portraits of festival goers. If you want shot to commemorate your Ice Fest weekend, or just need a new head shot for social media or work, swing it. Digital Downloads will be available the following week for only $10, and prints may be purchased also. Again, all profits will go to Jim and his family! On the healing front, I got to accompany Jim to his first ortho appointment since being back in Maine last Friday. He was able to get his casts off and let his limbs air out a little before having them replaced with much lighter removable splints. Though still barely load bearing, Jim isn't one to sit still, and he progressing amazingly with the physical therapists. If you are not following Cathy's blog, definitely check it out for more frequent progress updates. THANK YOU once again for your help and support. Please continue to share this campaign, and for those of you more local, I hope to see you at Ice Fest next weekend ( http://www.mwv-icefest.com/). Awesome posters available next weekend! Jim made the exhausting trip home via air ambulance on Friday. Thank you EVERYONE for helping to make this happen! 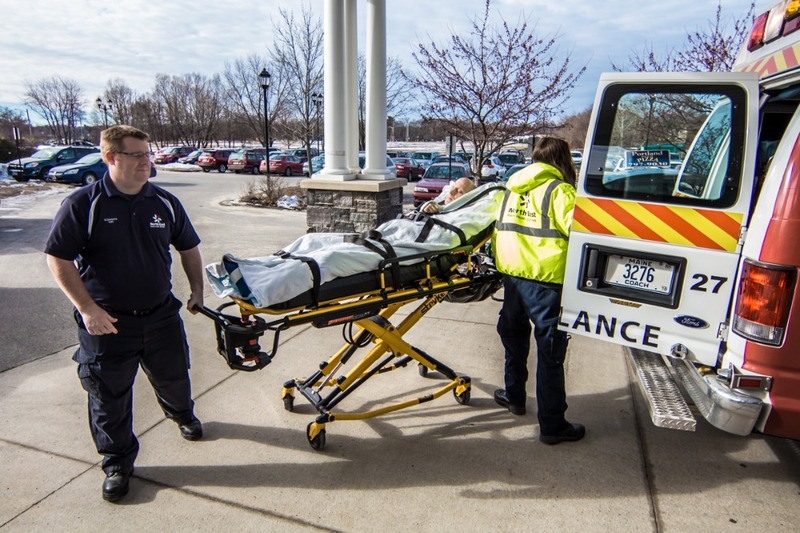 Jim successfully transferred to a facility in Maine to continue treatments and recovery. There is a long way to go still, and we're still pushing for the $30,000 goal. On 2/6 and 2/7 at the MWV Ice Fest ( www.mwv-icefest.com) we'll have three 18"x24" ice climbing posters (see images below) available for a donation. Posters include Jim on the first ascent of Dial M for Murder M8, as well as Majka Burhardt on Dropline WI5 and Peter Doucette on Way In the Wilderness WI5, donated by Anne Skidmore ( www.anneskidmore.com). Be sure to check them out! "Burrito Jim" all ready for the flight! THANK YOU again to everyone who has donated and continues to donate. Funds continue to trickle in, which is so, so great! We have a couple of other fundraisers geared up for MWV Ice Fest weekend (Feb 6 & 7). 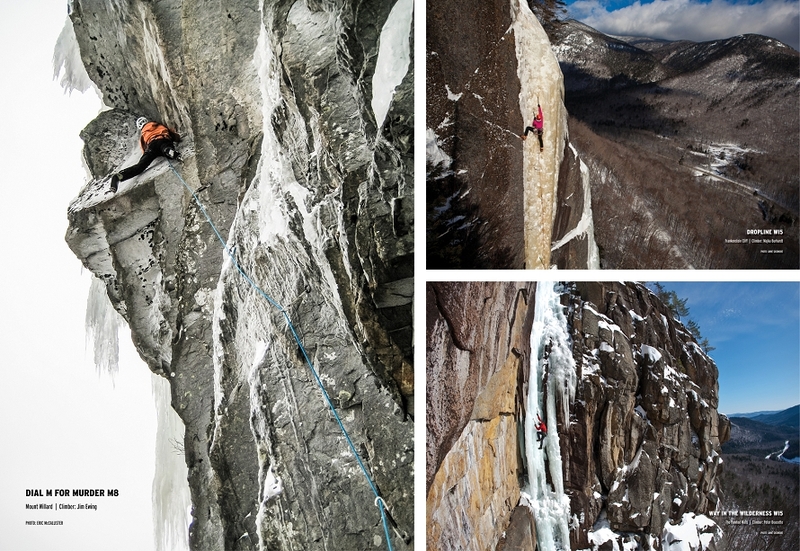 Local climbers keep your eyes open for those! Sounds like Jim may be headed home as early as tomorrow via air ambulance. Fingers are crossed for a safe and relatively pain free trip north! Thank you again everyone, and thank you in advance to those who continue to give as we strive for our $30k goal! As if the injuries were not enough, the financial hit appears astronomical. I've raised the goal in hopes that we can all continue the momentum of the last week. If you have not shared this -- or even if you have -- please share this campaign! Also, we have a couple of fundraisers in the works to take place at the upcoming MWV Ice Festival in North Conway, NH. Stay tuned for info on that. And, most importantly, thank you again for your emotional and financial support so far! $20k at 3:38 p.m. Made it! Congratulations you guys! A great START! I don't know Jim...but as a MWV guide and climber I appreciate his plight. Let's get him home. Get well soon Jim. Your family and friends need you. And the Boston Bruins might still need a good goalie.